November 17, 2017 | Washington D.C.
D.C.-based location services company Mapbox Inc. is on the move again. 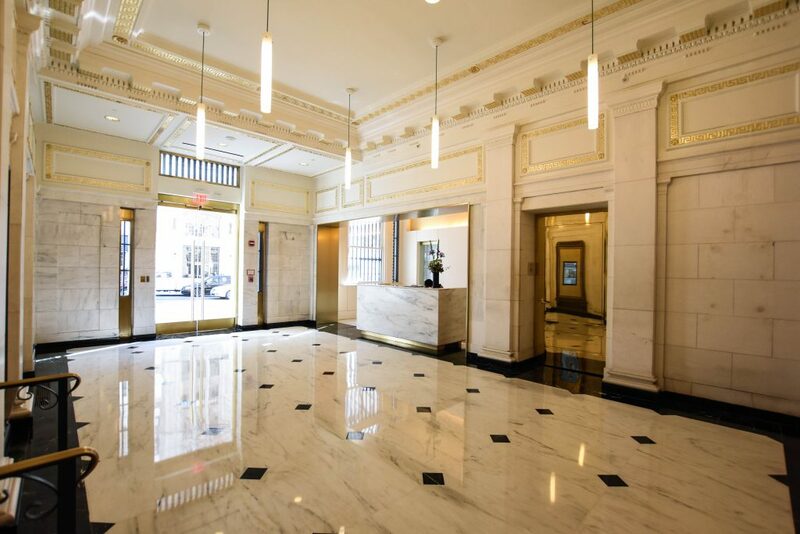 After raising $164 million in a new funding round, the tech firm plans to relocate early next year from space near Logan Circle to a full floor in the historic Union Trust Co. building at 740 15th St. NW. The lease enables Mapbox to expand its footprint from about 6,400 square feet in the Logan Exchange, where it’s only been since the spring, to around 17,000 square feet above power lunch spot Joe’s Seafood, Prime Steak & Stone Crab. 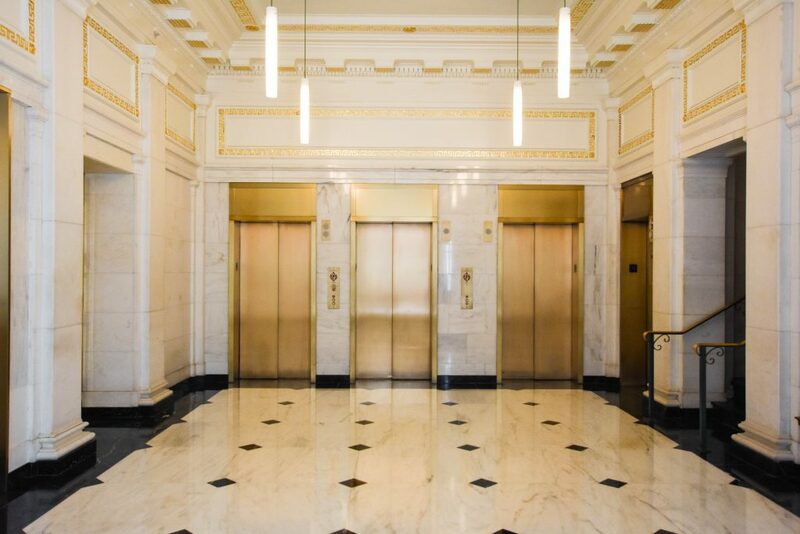 Just as importantly, it will also give the firm the ability to brand its own space after communal living in co-working space provider Logan Exchange, now part of MakeOffices, said Chris Kottke, vice president of finance at Mapbox. The company, launched in 2011, provides direction, location and map technology services to companies such as Lyft, IBM and Snapchat. Cushman & Wakefield’s Laurie McMahon represented Mapbox in the lease, while a Stream Realty team including Matt Pacinelli, John D. Hannon, John Klinke and Raymond Monasterski represented the landlord, the National Community Reinvestment Coalition. 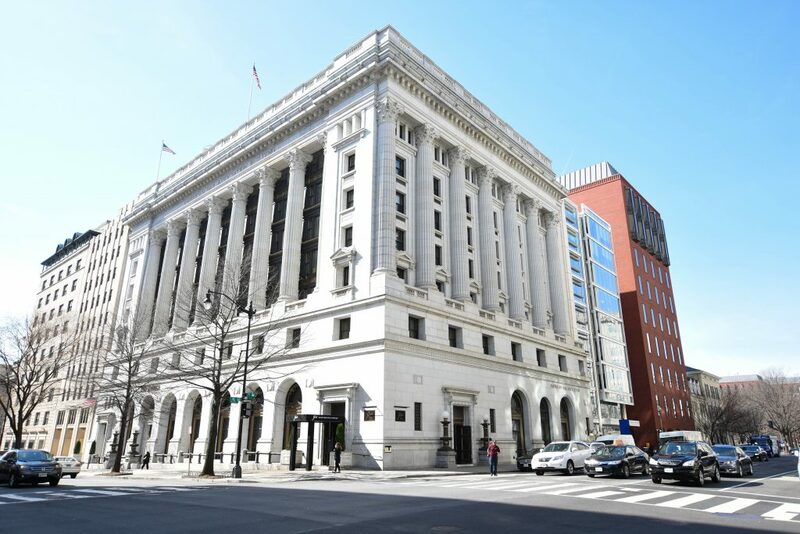 Mapbox’s addition pushes the building to nearly full occupancy after the American Bar Association moved out for new space at 1050 Connecticut Ave. NW. Mapbox selected the historic Union Trust building from a field of 75 prospects across the region that it whittled down to a short list of around 16. Space so close to the White House might have been considered an unlikely choice for a company now based near Logan Circle, but Kottke said the building won out for a number of reasons, including its historic feel as a former bank building, complete with steel columns, original mosaic floors and indoor bike storage. 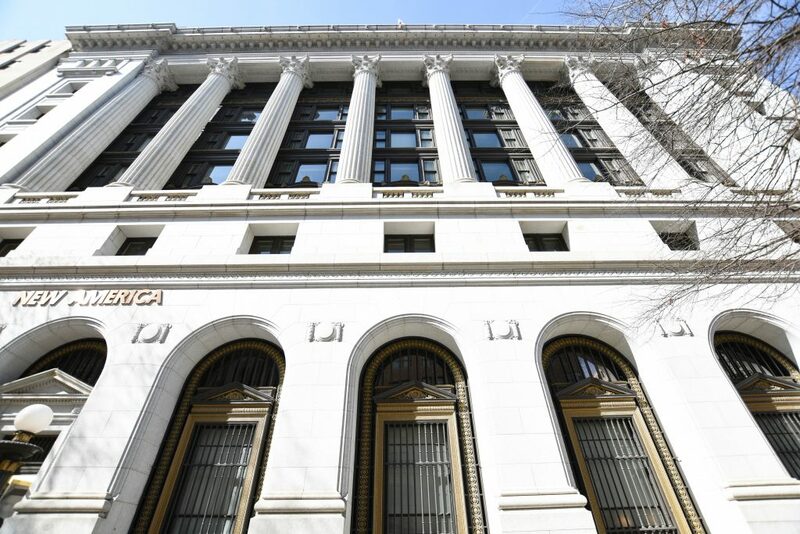 The NCRC acquired the building in 2016 for $88.2 million for use as its headquarters but had enough space left over to lease out to other tenants. It picked up several leases that were brokered by Newmark Knight Frank while the building was still owned by John Buck and subsequently retained Stream Realty Partners to market the remaining space to other prospects. 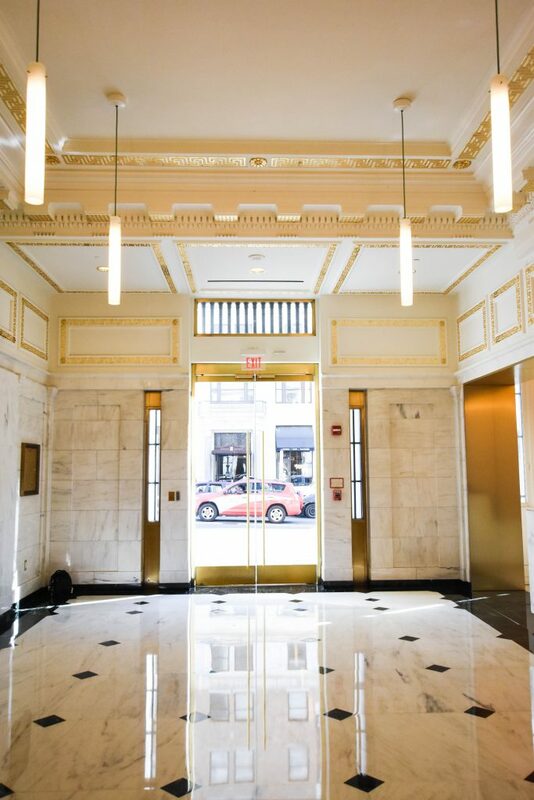 That included carving out one floor in the building for co-working space specifically set aside for nonprofits, given that’s a use in line with NCRC’s own mission. Pacinelli said that concept has taken off, with three quarters of Community by NCRC’s co-working space accounted for, and the building is nearly back to full occupancy.